What’s New at the Sentai Booth? We have some new merchandise to share with our friends in Atlanta before they hit the website. 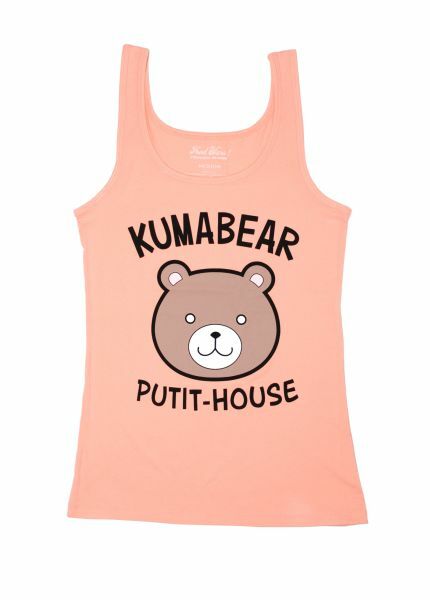 Embrace your inner Isshiki and wear your bear with pride. Behold, our first piece of merchandise from Ushio & Tora! Seeing as that Tora’s been forbidden to eat humans, his attention has turned to other, more tasty, noms, even if he can’t pronounce it. 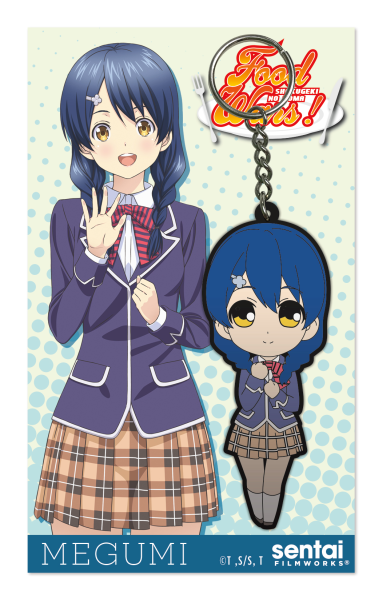 We have a new friend to introduce to our keychain lineup: dear sweet Megumi from Food Wars! Take her home along with Soma, Erina, and Isshiki. We'll See You at the Con! 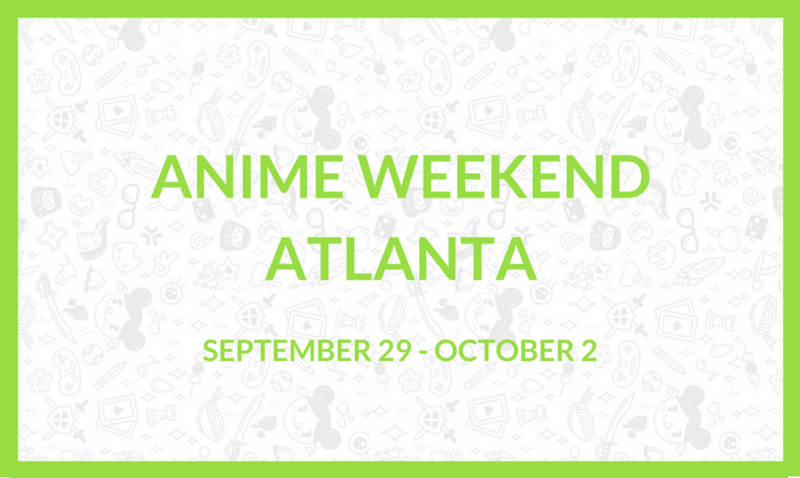 Will we be seeing you at AWA? Let us know on Facebook, Twitter, Tumblr, and Google+.